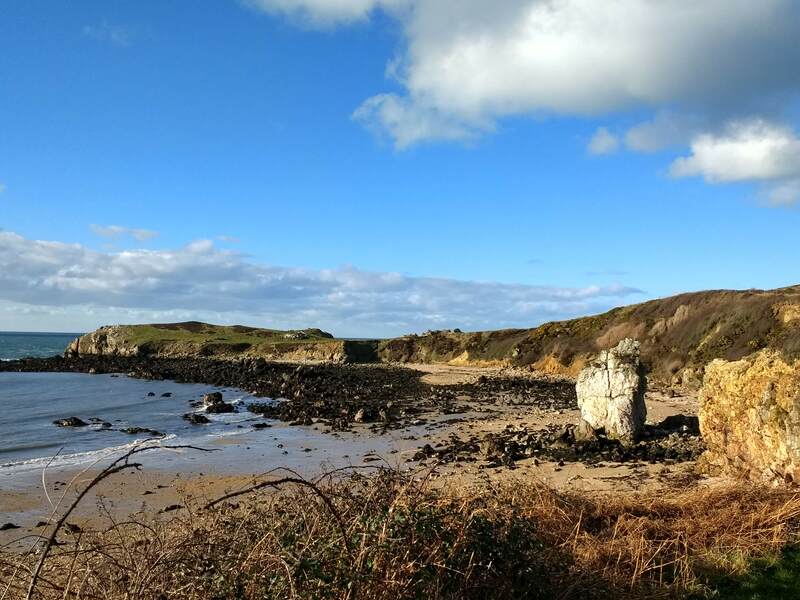 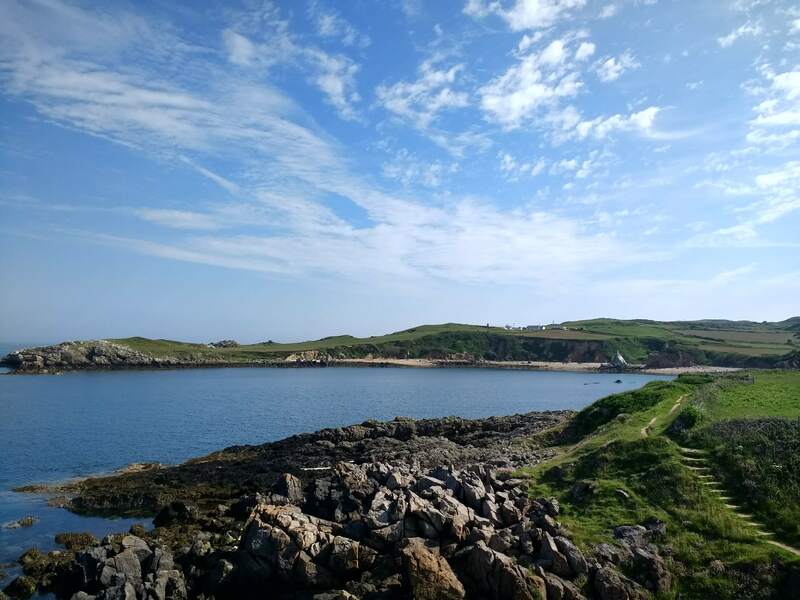 Explore the wild beauty of North Anglesey from your base in one of our lovely holiday cottages, all right on the Anglesey Coastal Path. 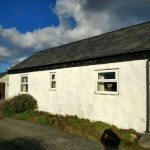 Our cosy one-bedroom converted outbuilding has a comfortable modern seating area and an outside patio. 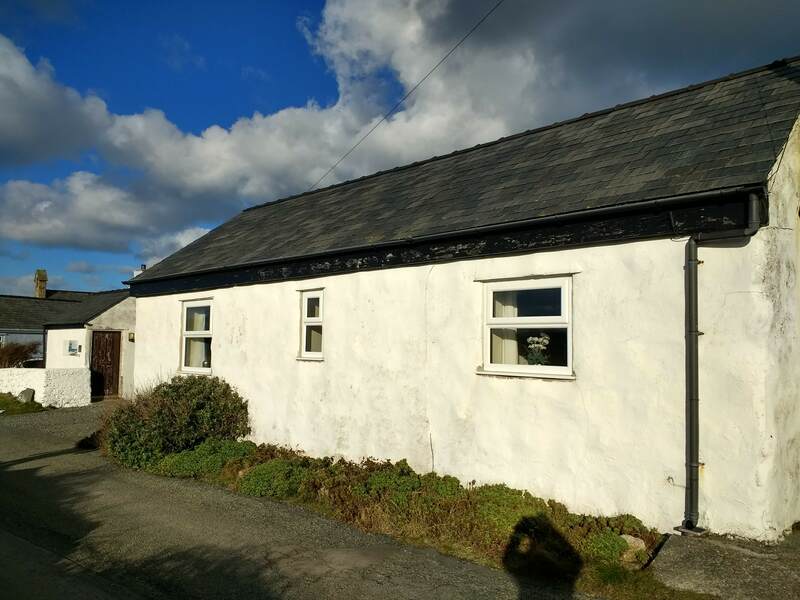 The beautiful converted stable has sea views and sleeps up to 4. 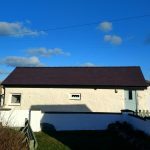 Or choose Ty’n Llan Cottage, the original farmhouse, which can sleep up to 8. 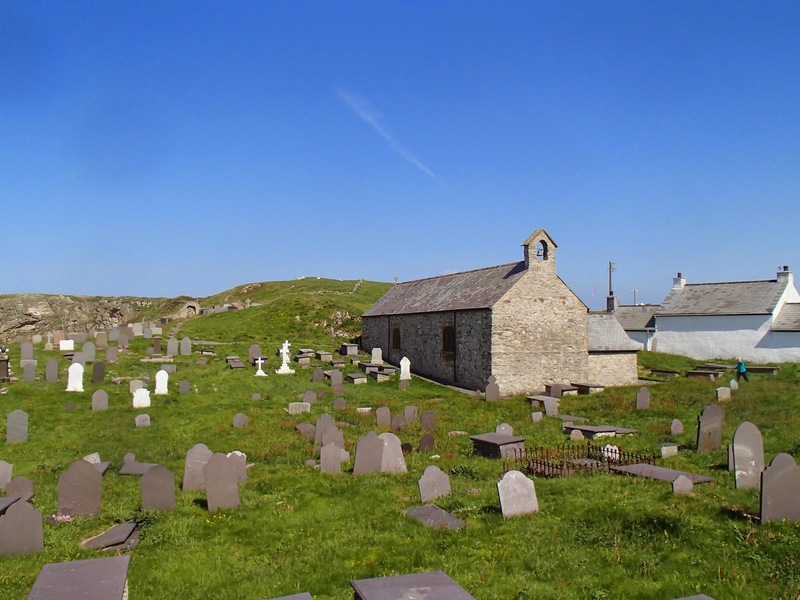 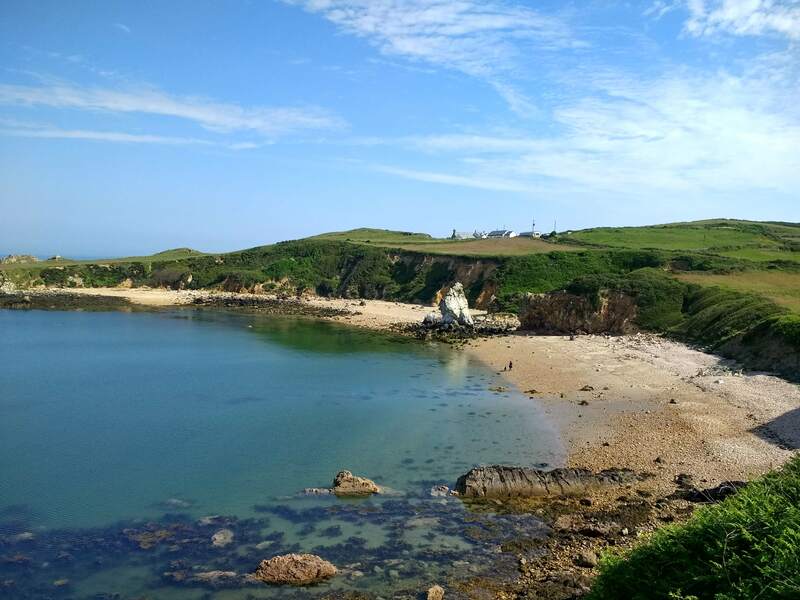 All our cottages provide easy access to the village of Cemaes with its pubs, restaurants, beaches and harbour. 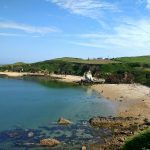 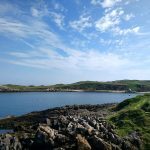 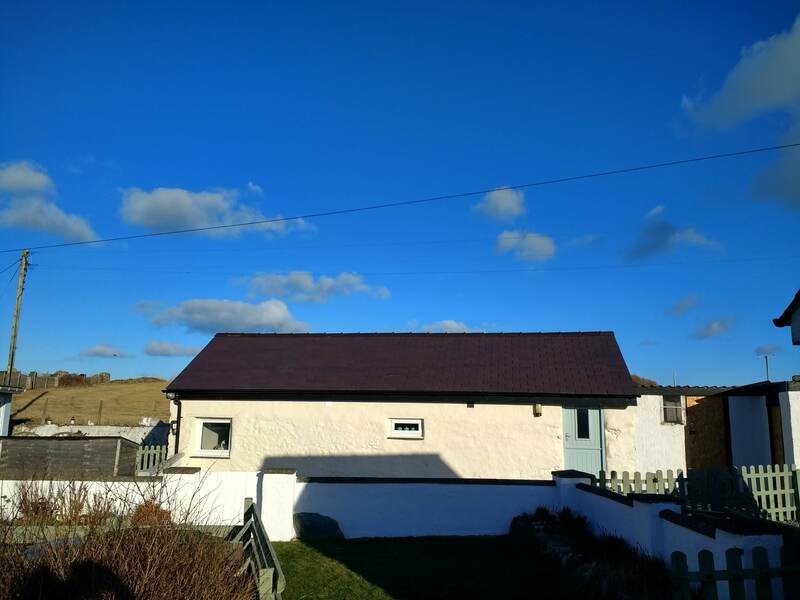 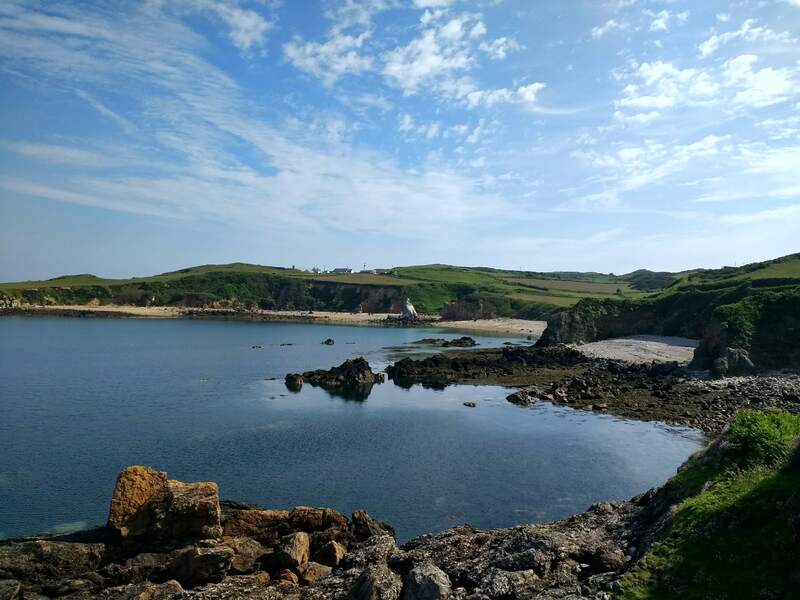 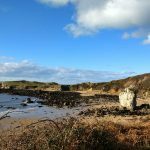 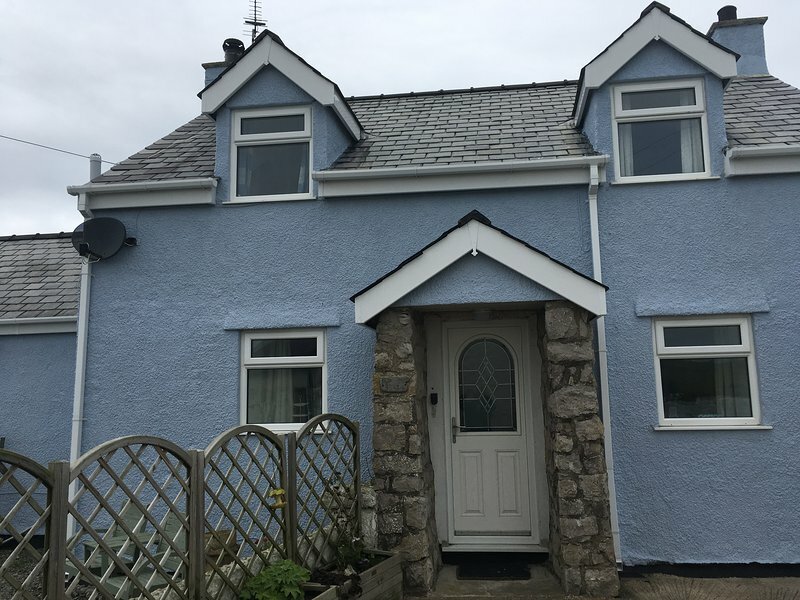 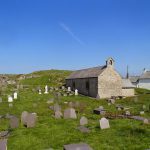 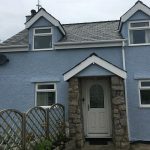 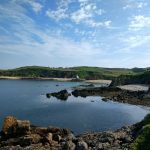 This remote location on the very north of the Anglesey coast is an excellent base for exploring all that the Island of Anglesey has to offer.